Professor Julia Downing is an experienced palliative care nurse, educationalist and researcher, with a PhD that evaluated palliative care training in rural Uganda. She has been working within palliative care for 25 years, with 15 of those working internationally in Uganda, Africa and Eastern Europe. She is an honorary professor at Makerere University, Kampala, and the Director of Education and Research for the International Children's Palliative Care Network (ICPCN). She also works as an International Palliative Care Consultant and until recently was the team leader on a project funded by the European Union to develop palliative care in Serbia. She has extensive experience in developing palliative care services, policy, clinical care, education and research. She has a particular interest in the role of nurses in palliative care and children’s palliative care. She is experienced at presenting at conferences and writing for publication, and is on the editorial board of the International Journal of Palliative Nursing (IJPN). Professor Downing was the recipient of the IJPN’s Development Award in 2006, the Robert Tiffany Lectureship from the International Society of Nurses in Cancer Care (ISNCC) in 2014, and the 2015 Oncology Nursing Society Foundation (ONS) Pearl Moore “Making a Difference” International Award for Contributions in Cancer Care. 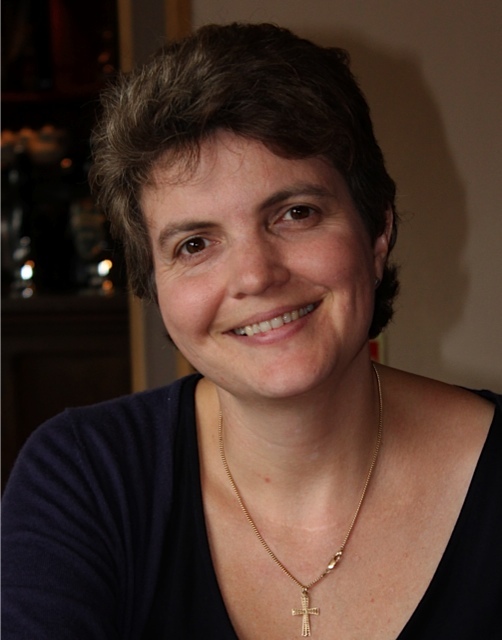 She serves on the boards of several international non-governmental organizations in Africa, and in the UK is on the executive committee of the Palliative Care Research Society. She is also an Honorary Research Fellow at the Cicely Saunders Institute Department of Palliative Care, Policy and Rehabilitation, at King's College London, and a Visiting Professor at Edge Hill University, and the University of South Wales. Professor Downing has been on the Board of the IAHPC since 2013 and has been involved in various projects with IAHPC including essential practices for palliative care, education programs, strategic planning amongst others. When not working in palliative care, she is a musician and is involved in running a music school in Kampala, and various local choirs and orchestras. She is also the Director of Music at her local church.